The Thatch Directory is a bespoke website of Thatch Specialists organised by County. Searches are by postcode (or county) and results are shown by County and distance. It is a well organised and specific directory with straight forward contact information and links. This website has been especially designed for the promotion of thatch and thatching so that people can find proven professionals to help them. Local resources section allows you to find your local Fire Service and Councils based on the post code provided. This specialist thatch directory is brought to you by the Thatch Advice Centre which has been a free online thatching resource for nearly 10 years. 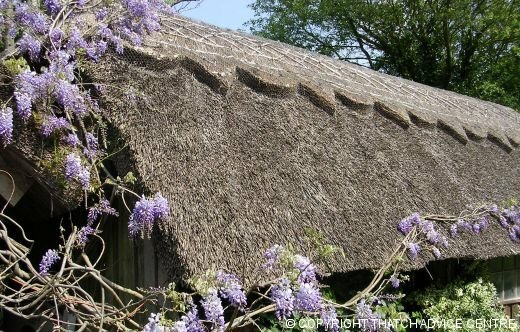 In that time we have had thousands of visits from people wanting help and information on thatch, and a lot of our work has been in introducing those people to specialist suppliers. This further developed into our involvement with associations and other organisations working for the good of thatch, from Thatchers to the Fire Service, English Heritage and Insurance companies to name a few.